Technology is rising higher so as the innovations and no one wants to sit behind. Yes you are right the competition is very tough and each brand is trying to do something new and attractive to keep up their goodwill. In relation to this qualicomm after a lot of hard work has brought forward their new quad core chipset devices. 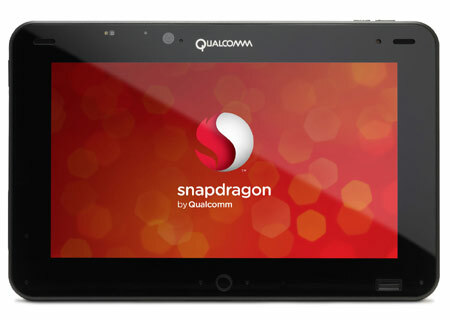 They named it Quad snapdragon S4 PRO tablet. Let us analyze some of its jaw dropping features. ProcessorIt runs on a hi-fy quad-core processor and with an inbuilt memory of 2 GB. It is running on android 4.0.4 Ice cream sandwich operating software. The processor and its processing speed are pretty fast and powerful. It is having a very big screen display, with 10.1 inch wider screen along with pixel resolution of 1366 x 768. Resolution is enough for experiencing some quality display altogether. When you are interested in web browsing this tablet will really fulfill your dream. You can browse, scroll through innumerous web pages and also google play. Being an android 4.0 ICS instead of 4.1 Jelly bean, it is still very swift to use. Undergoing certain tests such as quadrant and AnTuTu some extremely impressive results is obtained. Its own benchmark suite “vellamo” helps on superfast browsing scoring well within their quad core. Results are really progressing although no topping of charts as yet seen. 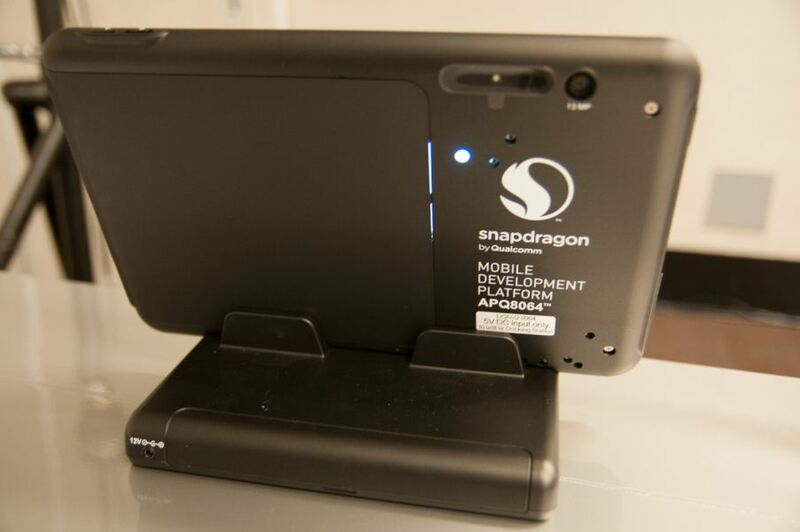 This Quad Snapdragon S4 Pro device is seriously handy and is giving nexus 7 a tough competition. It is also little effective than samsung’s exynos 4 quad powered galaxy S III. The reason is these two above mobiles don’t express any clear idea about its battery life, whereas the new Qualcomm tablet promises all day battery life. What are you waiting for, experience this new tablet and enjoy the most.